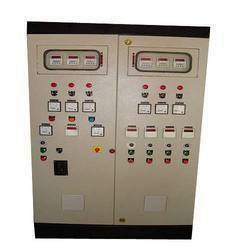 We are one of the reputed Manufacturer and supplier of Control Panel. 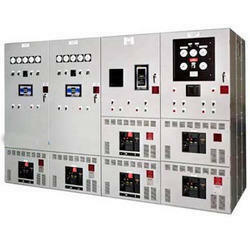 For our prestigious clients, we are offering a commendable range of PCC Panel. Designed with copper or aluminum bus bar, wired & examined on our numerous parameters in order to assure the strength and durability. Our offered panels have high demand in the market & ensure maximum safety along with maximum space-utilization. We identify the actual needs of the patrons and then design the offered panels using advance technology. Riding on incredible volumes of mechanical aptitude, we are putting forth a select exhibit of Circuit Breakers for Home. 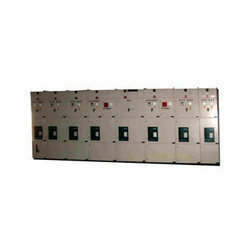 Our offered circuit breakers are analyzed on our various parameters to guarantee the quality and strength. 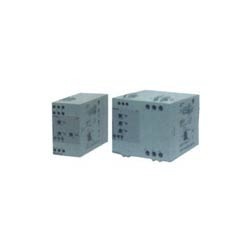 Our offered circuit breakers have appeal in the business because of its great quality. We distinguish the genuine needs of the supporters and after that plan the offered circuit breakers utilizing development innovation. 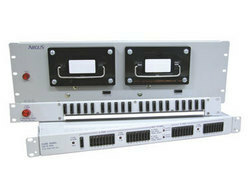 We are a trusted entity enterprise in the relevant industry, engaged in providing Power Controllers. Offers variable AC power control to resistive loads, the offered power controllers are given in solid-state design in both control circuitries. 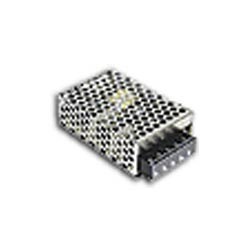 Our power controllers are designed using the material which is best in quality. Also, we check our power controllers produce no noise or vibrations even at full power. 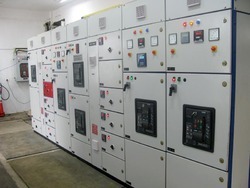 As a specialist in this domain, we bring forth a fine quality collection of Electric-Control-Panel. Our electric panels are designed using finest material and leading technology as per the customer’s requirements. 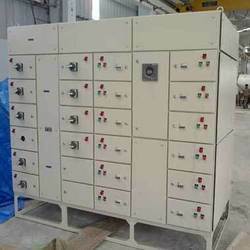 These electric panels are well checked on various quality parameters in order assure the quality. 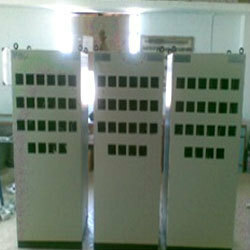 These electric panels are highly valued and are appreciated by our patrons for their high strength and perfect quality. We are also giving these electric panels on nominal prices. These are designed by using extensive research which enable us to address the most challenging power & process control needs and ensuring optimum protection to the circuit. 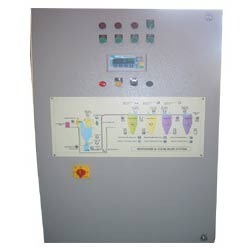 These control panel boards are provided to the clients after they are tested on various parameters. 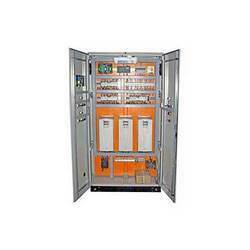 Offering Control Panel Board like LT, PDB, PLC LDB AMCOP, MCC with VFD, APFC & SPP, etc. 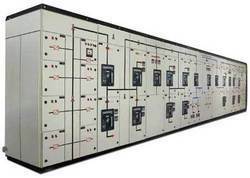 We are engaged in manufacture the LT Panels, PDB, PLC Panels, LDB AMCOP, MCC with VFD, APFC & SPP Power Distribution Boards. Our range contains high quality raw material procured from reliable vendors. We perform various quality tests ensure the durability and functionality of our products. We are offering a wide range of APFC Panels that posses the capability of saving maximum power and energy. Highly efficient, these save energy by accurately monitoring the reactive power in power systems. Fabricated using quality material, these panels consist of capacitors with series reactors that helps in minimizing the harmonic current. Our in-depth knowledge and industrial expertise allow us to offer a distinguished assortment ofn Industrial Mimic Paels. Suitable for industrial purpose, the offered mimic panels are given numerous specifications & provided at market leading rates to customers. Our mimic panels are designed using the material which is best in quality. Facilitated by technically-advanced process, we are engaged in offering a premium quality range of Industrial Motor Control Center. 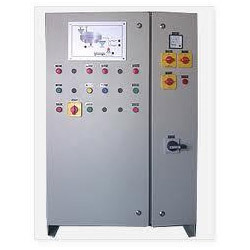 Use for soft start/stop of asynchronous motors, the given range of motor controllers is well manufactured using best quality material keeping in mind the industry norms. Along with that, the offered motor controllers are suitably tested on numerous parameters to make certain its adherence with the international quality norms and standards. 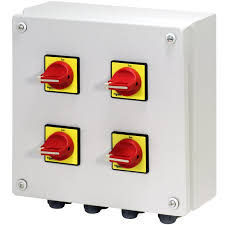 With the assistance of our professionals, we are engaged in offer a wide range of control box. Our reputation in the market is largely attributable to our offered range of G3 Series. Suitable for critical applications, our offered switching items are examined on our numerous parameters in order to assure the strength and durability. 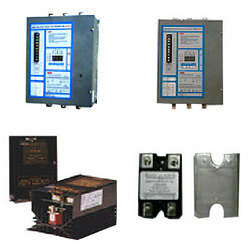 Our offered switching items have high demand in the market due to its excellent quality. We identify the actual needs of the patrons and then design the offered switching items using advance technology.